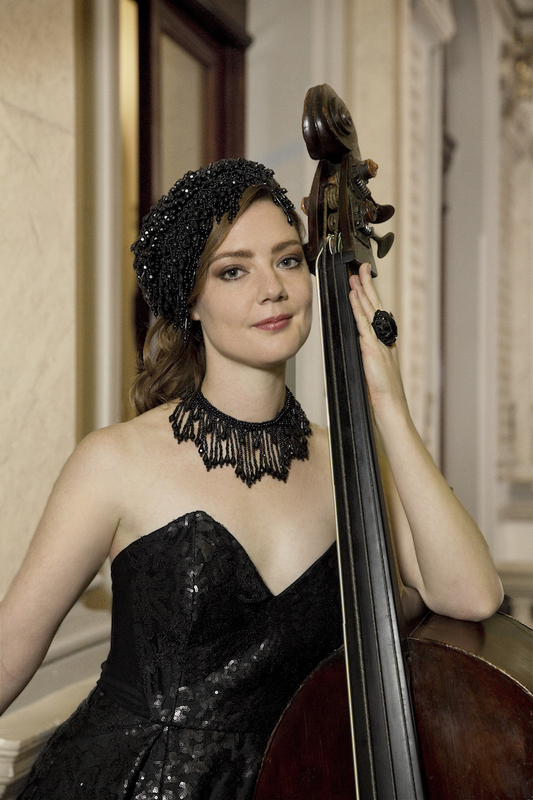 I started playing the double bass in my hometown of Sydney at age 16. The bass was practically my first instrument and so I had a mountain to climb to catch up with my fellow students at the Sydney Conservatorium of Music. After completing a Bachelor of Music in Performance, I moved to the UK to study with a scholarship at the Royal Academy of Music, London. I returned to Australia after 13 years of living in the UK and continue to work regularly in both the UK and Australia. Outside of my commitments to the Australian Haydn Ensemble, I enjoy a varied career performing with many orchestras and ensembles across the globe including the English Chamber Orchestra, BBC National Orchestra of Wales, English Touring Opera, English National Ballet, Boxwood and Brass, Australian Brandenburg Orchestra, Pinchgut Opera and also the occasional tour with solo artists including Alife Boe, il Divo and Seo tai ji. 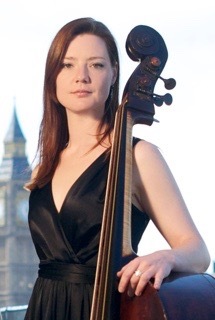 "...This is a good moment to mention the great sensitivity and subtlety of Jacqueline Dossor's bass playing. The bass is in many ways a difficult instrument; it is slow to speak and often in this music it "merely" doubles the cello part at the octave. Despite this, Dossor's playing is always musical, texturally balanced, intonation accurate and never in any way obtrusive or merely plonking away."